Dupont Tips for you- from your Charlotte real estate agent. Being frugal is a good thing, and most of us are looking for ways to save money. Buying generically labeled products is one of those ways – and, in many cases, we do save money on these products while sacrificing little in quality. 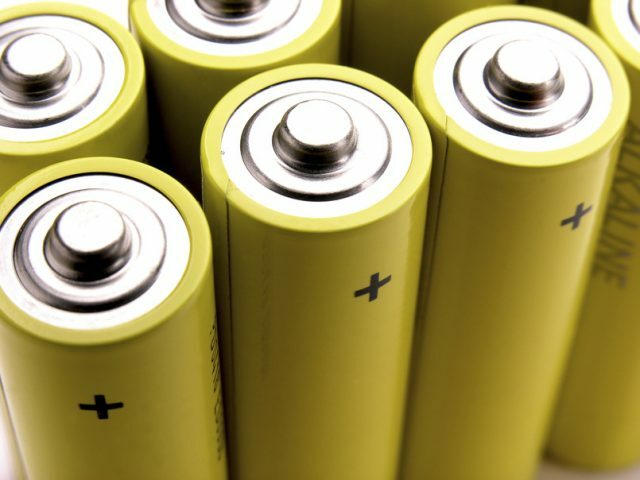 Batteries –Whether for your car, your tablet, a smartphone or a kid’s toy, a battery should offer longevity and reliability. With batteries, you get what you pay for. The cost per unit of energy is similar, but reliability is not, and you will be forced to change batteries more frequently. With tablet and phone batteries, the difference in battery life is even more pronounced – and with car batteries, according to Car Battery World, cheaper models are often poorly constructed and made with lower-quality materials. This could lead not just to faster replacement time, but to damage to other components of your vehicle. Some toiletries – You can do well buying generic shampoos or hairspray, but stick to the brand names with the deodorants, lotions, and colognes that are applied directly to the more sensitive areas of your skin. These items should undergo testing to be sure they contain aluminum-based compounds, parabens and fragrances that are non-irritating and effective at keeping sweat in check. Generic products, the experts say, may or may not have undergone the proper testing. Some grocery items – Many food products have excellent generic substitutes, and buying them makes sense. But recent studies suggest staying away from some generic processed cheese products as well as spaghetti sauce, ketchup, butter and soda, as taste and quality do not compare to the established brands. But this is an area where taste preference matters. Careful shoppers should try and compare the brand name against the generic before deciding what to buy on a regular basis. We hope you’ve enjoyed these Dupont Tips. Contact Dupont Real Estate when you are ready to buy or sell a home. We’re looking forward to it!